Sports Rendezvous: Super Eagles: Nigeria to play Atletico Madrid after Europa League final. Super Eagles: Nigeria to play Atletico Madrid after Europa League final. 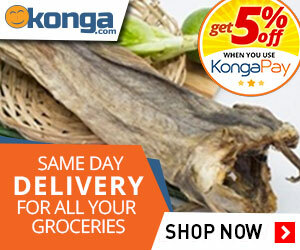 The home-based Super Eagles will play against European giants Atletico Madrid. 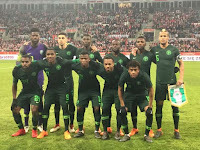 Nigeria's home-based Super Eagles team will take on Spanish La Liga outfit Atletico Madrid in an international friendly match on Tuesday, May 22 at the Godswill Akpabio International Stadium Uyo, Akwa Ibom. 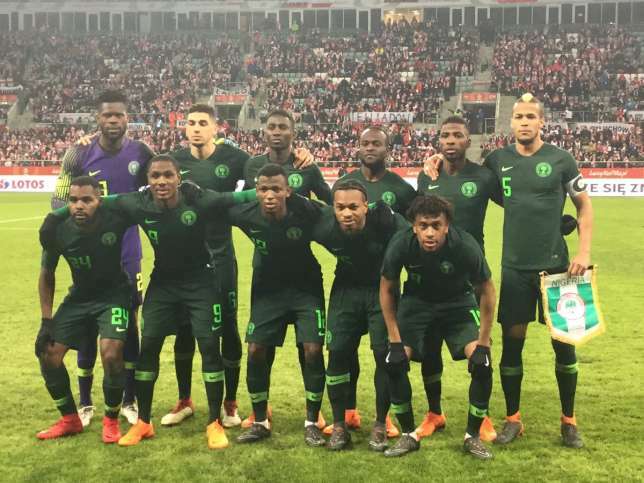 The match between the Super Eagles and Atletico Madrid will take place after the Spanish side has participated in their Europa League final against Marseille on Wednesday, May 16. According to a report by Complete Sports, the game was confirmed by a media brand in partnership with the Nigerian Football Federation (NFF) who were represented by President Amaju Pinnick, and Vice President and Chairman League Management Company (LMC) Shehu Dikko.